"Each of the phishing sites contained links to a distribution manifest, which contained metadata such as the application name, version, icon, and a URL for the IPA file," the researchers say in a blog post. "All these packages used provisioning profiles with distribution certificates associated with the company Connexxa S.R.L." Several technical details indicated that Exodus was "likely the product of a well-funded development effort" and aimed to target the government or law-enforcement sectors. "These included the use of certificate pinning and public key encryption for C2 communications, geo-restrictions imposed by the C2 when delivering the second stage, and the comprehensive and well-implemented suite of surveillance features," the researchers say. 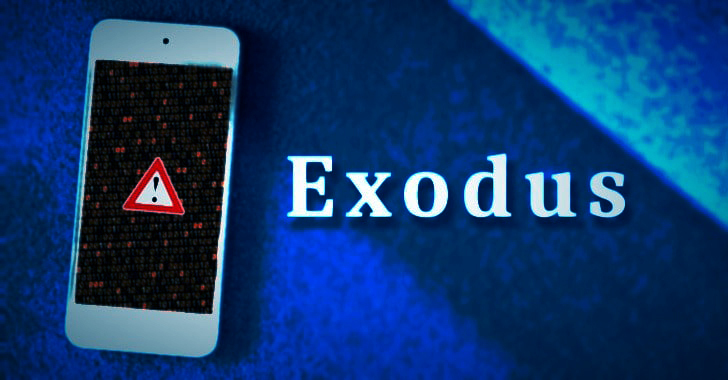 While the Android version of Exodus had potentially infected "several hundreds if not a thousand or more" devices, it's not clear how many iPhones were infected by the iOS Exodus variant. This is the second instance in the past year when an Italian software company has been caught distributing spyware. Earlier last year, another undisclosed Italian firm was found distributing "Skygofree," a dangerous Android spying tool that gives hackers full control of infected devices remotely.